Bigballs Media has appointed the Holler co-founder James Kirkham to head Copa90, the high-profile football channel on YouTube. 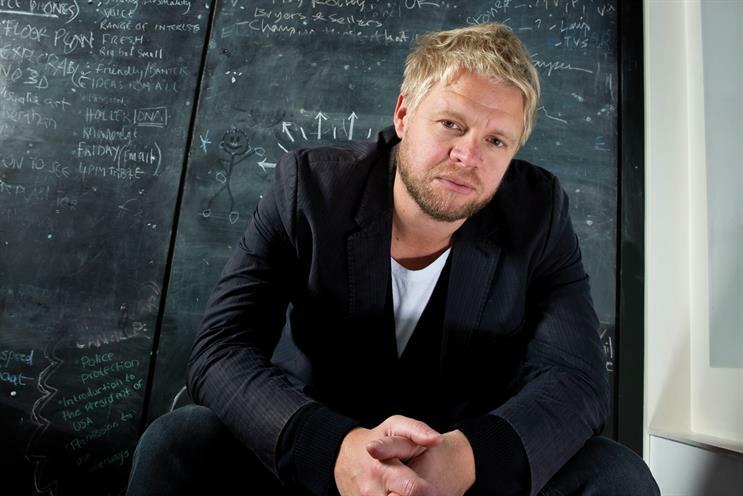 Kirkham, who resigned as the head of mobile and social at Leo Burnett in November last year, will also become the chief strategy officer at Bigballs Media Europe. In his new role, Kirkham will help grow the Copa90 brand, audience and revenues globally. The brand already has more than a million subscribers on YouTube. Kirkham will also bolster Copa90’s mobile and social offering, further develop brand partnerships with advertisers such as Hyundai and build the Creator Network, the channel’s network of fans around the world. Kirkham will lead a team of 50 in the UK office and report to Tom Thirlwall, the chief executive of Bigballs Media.